New communication technologies integrated into modern vehicles offer an opportunity for better assistance to people injured in traffic accidents. To improve the overall rescue process, a fast and accurate estimation of the severity of the accident represents a key point to help the emergency services to better determine the amount of required resources. 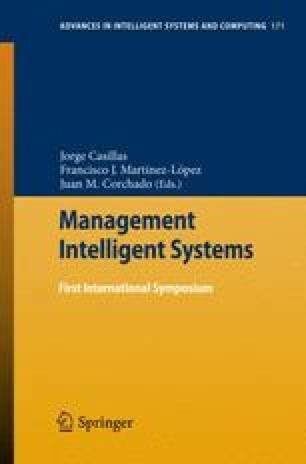 This paper proposes a novel intelligent system which is able to automatically estimate the severity of traffic accidents based on the concept of datamining and knowledge inference.Our system considers the most relevant variables that can characterize the severity of the accidents (variables such as the vehicle speed, the type of vehicles involved, and the airbag status). Results show that data mining classification algorithms, combined with an adequate selection of relevant features and a prior division of collisions based on the impact direction, allows generating estimation models able to predict the severity of new accidents.